A black actress continuing the Star Trek legacy is music to our ears. You may have seen her in The Walking Dead and the new Star Trek: Discovery show on CBS. She’s natural, curvy, stylish and pictures of her and her husband Kenric Green remind us of #relationshipgoals. We challenge you to do some of her best looks. 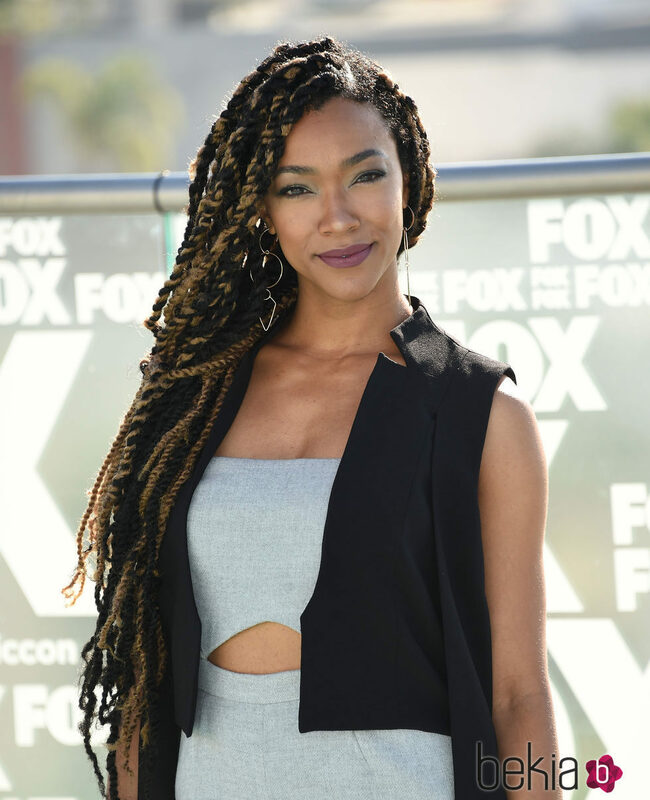 Sonequa Martin-Green’s optimistic personality shines bright with the twist of black and blonde hair extensions. It is perfect for the summer season giving her a Caribbean cultured look that we aren’t used to seeing her. Sonequa’s side part is a perfect match for her professional but casual attire. She can easily switch into a dress and keep this naturalista’s hairstyle as is. Sonequa is confident in this photo with a hairstyle that is rare. It is welcoming and feminine matching perfectly with her outfit. She is the true definition of a woman that embraces her natural curls. Is Dry Shampoo your thing? Here’s the low-down on this water-free option... Shereé Whitfield; Are there any Hairstyles she hasn’t tried?